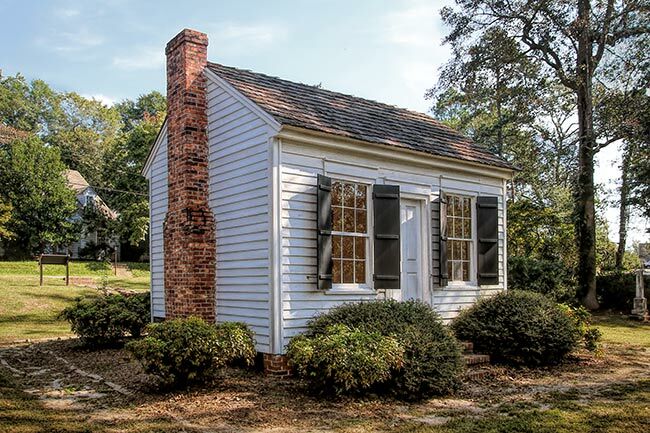 Below is the schoolhouse where poet and Charleston native Henry Timrod began his career. Often referred to as the Poet Laureate of the Confederacy, Timrod was elevated to fame during the Civil War as his poems inspired young men to enlist in the Confederate army. In the years leading to the war, however, Timrod was a teacher for the children of Colonel William Cannon on Orange Grove Plantation in Mars Bluff near Florence as well as the children of other nearby planters. He accepted this position in 1858 after meeting Colonel Cannon during a visit to his sister, Emily. Emily’s husband, George Goodwin, was an overseer at Orange Grove. Cannon then had this schoolhouse built on his plantation for Timrod and his students. Timrod taught at Orange Grove for only a short while – around a year and a half – but his time in Mars Bluff was transformative. During his residence at Orange Grove, he met his future wife, Kate, sister of George Goodwin. Timrod was also diagnosed with tuberculosis, the same disease from which his father had died in 1838. A poet who had submitted his work to literary magazines for much of his adult life, Timrod published his first volume of poetry in 1860 and began gaining recognition for his talent. Soon after the Civil War began he left Mars Bluff for Charleston and enlisted in the Confederate army, though his bout with tuberculosis left him doing administrative work rather than seeing action on the battlefield. He wrote a series of poems about the war, including “Carolina,” which is now used as the lyrics for South Carolina’s state song. Timrod moved to Columbia to work as a newspaper editor before the war’s end. He died in 1867 of consumption (tuberculosis) and is interred at Trinity Episcopal Cathedral. Following the war, the Cannon property came under the ownership of farmer Tom Williamson, including the schoolhouse. 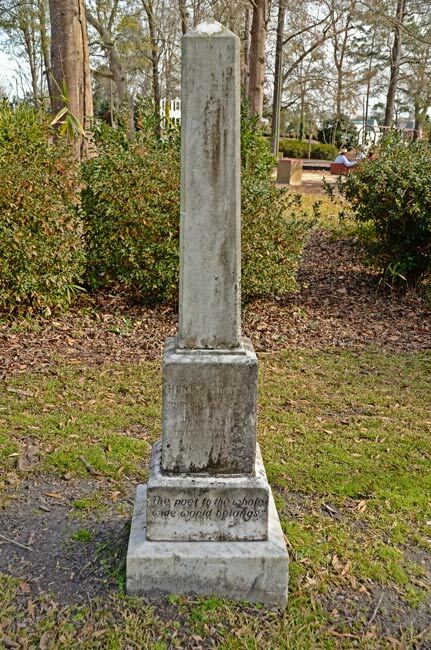 Williamson donated the simple structure to the Pee Dee chapter of the United Daughters of the Confederacy in 1930. The building was then moved into Florence on the grounds of the junior high school, now the Paynor Community Education Center. Eight years later it was moved again to its present location in a city park established in 1926. The park was christened the Henry Timrod Park in 1941 for the famed poet and the building in which he taught. The below obelisk graces the park as a memorial to Timrod. It reads: The poet to the whole wide world belongs. 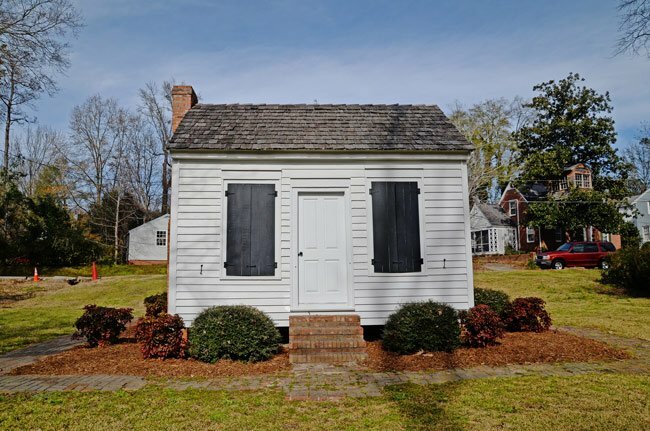 Controversy over the location of the Timrod Schoolhouse arose in July of 2012 when the local United Daughters of the Confederacy voted to donate the building to the Florence County Museum. Due to lack of funds, the UDC had been unable to restore the building since it was damaged in 1989 by Hurricane Hugo, nor was the group able to protect it from vandals. 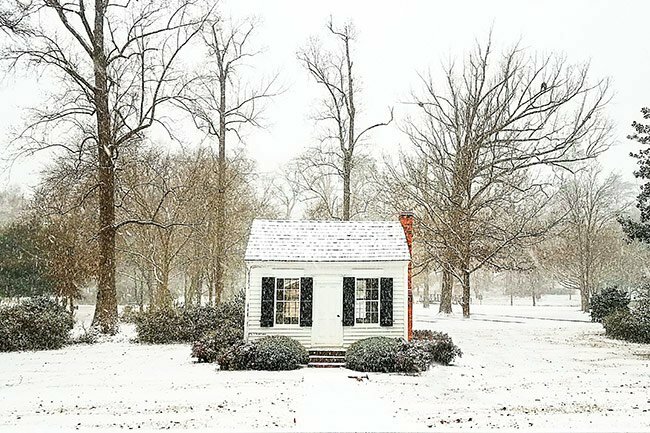 The museum planned to move the schoolhouse to its grounds and restore it as an educational exhibit. 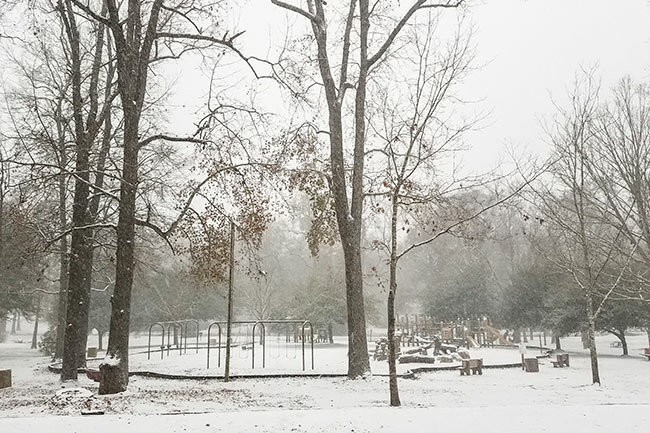 However, the museum’s plan was met with opposition from many members of the Timrod Park Neighborhood Association, who claimed that moving it would compromise their neighborhood’s identity and threaten the building’s historical value. In October of 2012 the Florence Design and Review Board voted not to relocate the building to the museum grounds. The museum retains ownership of the building, and Florence County will allocate $20,000 towards restoring and protecting the schoolhouse.